you guessed it! It's time for another commission sale! 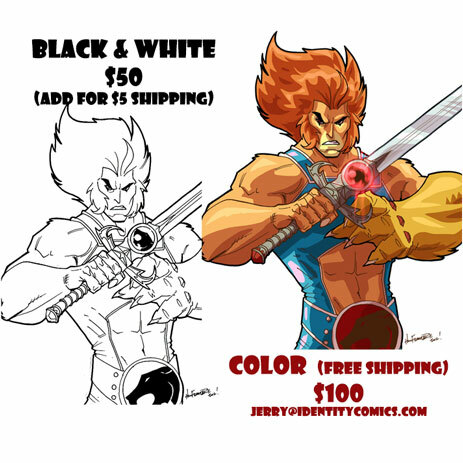 I've cut my prices in half for the sale so you can get a pencil commission for $50 and a color commission for $100. Shipping is $5 for the pencil art and free if you get color. If you are in the market for an original piece from me now is the time! 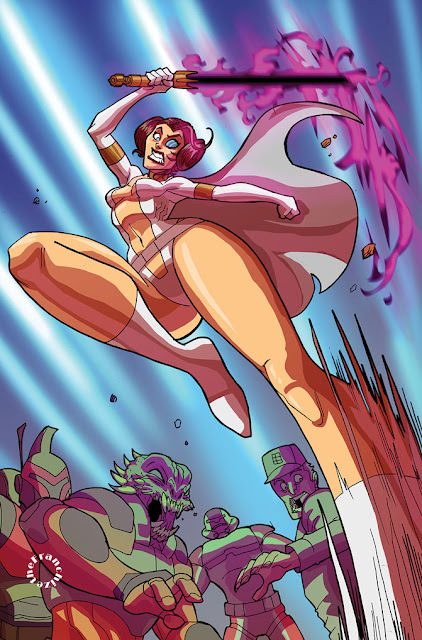 I'm helping out my pal Jason Marin with a pin up for his super cool comic "Prince-S Star Thief". Jason is running a kickstarter now and has added my pin up to his directors cut. Here is a look at the art I did. So what are you waiting for?! 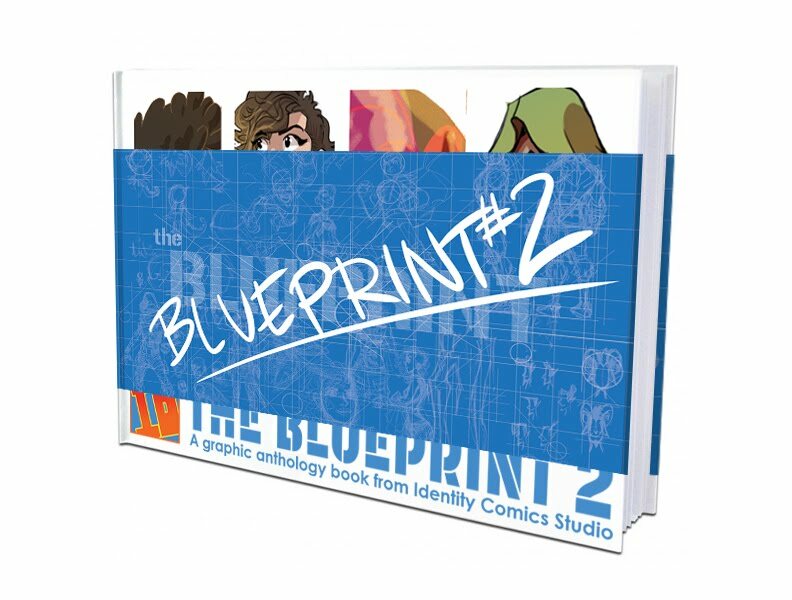 get over to his kickstarter and check it out! I'm drawing story boards for Ultimate Spider-Man!!!! I'm working on Ultimate Spider-Man as a freelance storyboard artist! I'm getting my shot with the big boys! It doesn't even feel real yet. I'm so excited to be a part of something so amazing. This is a dream gig. I owe it all to my best friend and studio mate Bryan Turner. He really went to bat for me and made this happen. I'm already working hard to make these boards my best work ever. 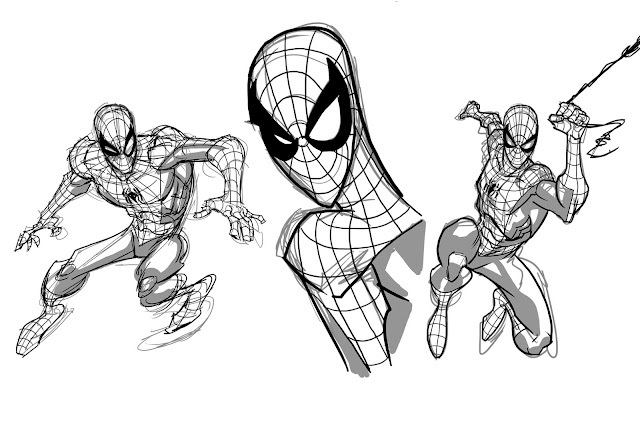 It will be a while before anyone sees what I'm working on but I figure these Spidey warm-ups r gonna be the next best thing.